KOTA KINABALU: Sabah is set to receive RM300 million for the first phase of the Enhanced Malaysia International Internet Gateway (EM-IIG) project, initiated by XiddiG Cellular Communications Sdn Bhd. 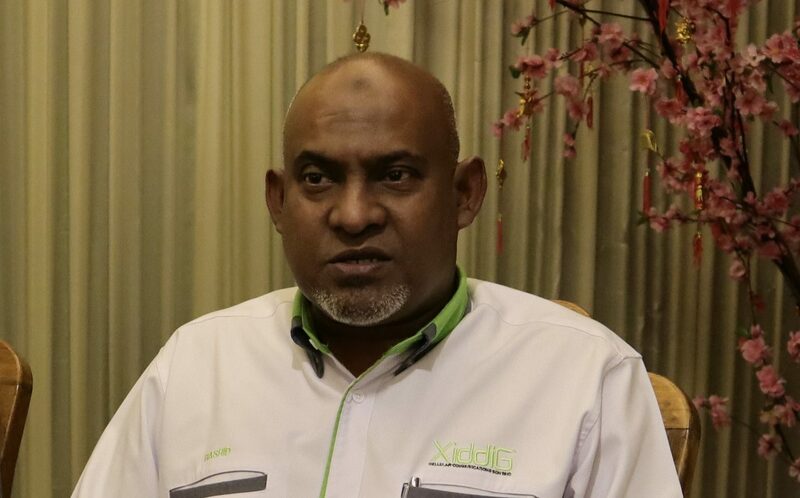 Its executive chairman Datuk Seri Abdul Rashid Abdul Rahim said the project would involve the installation of submarine fibre optic cables with speed of up to 150 terabytes, beginning in February. “We are currently offering the highest speed Internet worldwide, at the lowest price. If all goes well, the first 30 per cent of the service would be available by November this year,” he said, during a press conference following the briefing and contractor registration for the Sabah EM-IIG project here, Friday. Abdul Rashid explained that the first 30 per cent was part of a total 110,000 kilometres of fibre optic cables to be developed. He added that XiddiG would begin with 33,000 kilometres covering Peninsular Malaysia, Sabah and Sarawak. He said XiddiG was in need of 150 local contractors for various scopes, including electrical, civil and earth, in order for the project to take off, in addition to gaining support from the state government. During the briefing, it was explained that the project involved submarine fibre optic cables with 150 terabyte speed, connected from an international Internet hub in Hong Kong to cable landing stations in Bintulu, Sarawak; Papar, Sabah; Pengerang, Johor; Batu Kawan and Batu Maung, Pulau Pinang and Tok Bali, Kelantan. The company offers Fibre to the Home (FTTH) services with speeds of between 500mbps and 1.0gbps to all users. Also present at the event were XiddiG managing director Musa A. Rahman and Seraya Teknologi Sdn Bhd executive director Shahzalan Adam, among other guests.